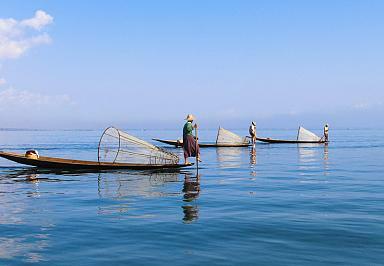 Myanmar, also known as Burma, is situated along the eastern coast of the Bay of Bengal and the Andaman Sea.  Bordered India, Bangladesh, China, Laos, and Thailand, Myanmar has a long history and a Buddhism-centered culture famous for the abundant use of gold on Buddhist statues, temples and palaces. 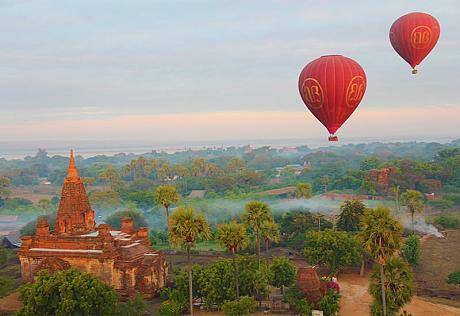 Though Myanmar had been in decades of isolation from the outside world, travelers’ interest in its pristine beaches, snow-capped mountains, and virgin jungles seemed never fade. Finally, it's opening up. If you have a long yearning for this most undiscovered Southeast Asian destination, now is the best time. 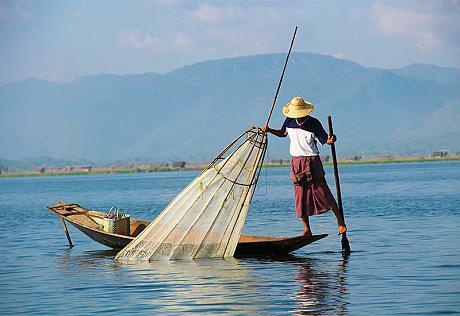 Our Myanmar travel guide has compiled a collection of practical travel information & tips about visa, hotels, climate, tourist attractions, transportation, shopping etc. 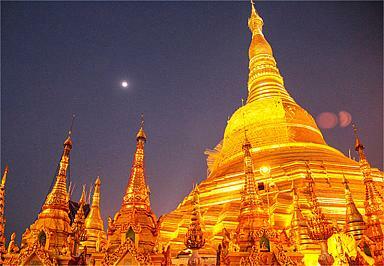 in the hope to offer you a better preparation for your upcoming Myanmar (Burma) tour. 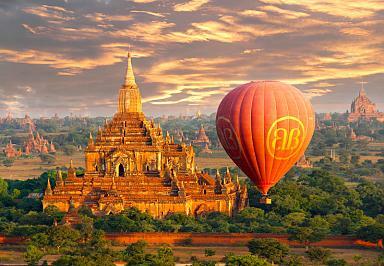 To enjoy a totally carefree travel experience and make the most out of your stay, why not just let Indochina Odyssey Tours be your personal travel guide to Myanmar and make your trip a lifetime journey.